Located in northern France in the Bourgogne-Franche-Comté, the Yonne wind farm consists of 22 E-82 Enercon turbines at a hub height of 108 metres. Its commissioning activities began in the fourth quarter of 2016 and were completed at the end of January 2017. All the electricity it produces is sold under a power purchase agreement for an initial term of 15 years, with EDF. The PPA comes to term on October 19, 2031. 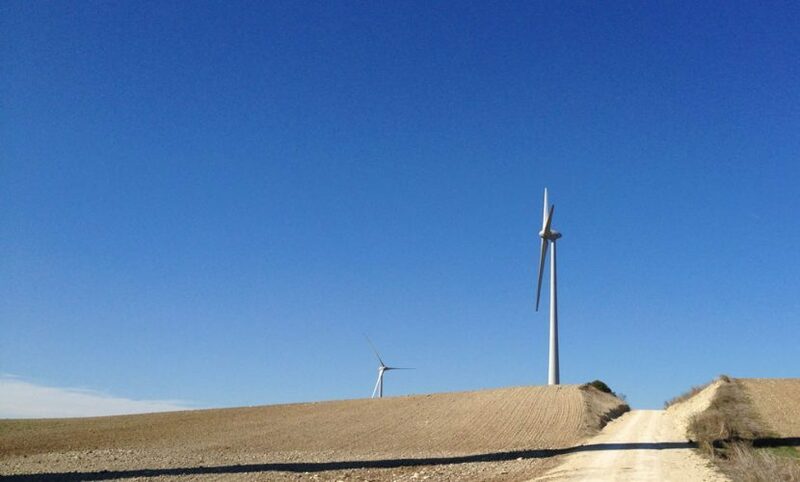 The Yonne wind farm’s average annual production is 100,400 MWh.